Months ago, while searching online for vegan baking inspirations, I stumbled across a reference to Aquafaba. It said that the brine from cooked chickpeas could work as a vegan substitute for eggs. My initial response was, “Huh?” Then followed, “Who even thought that this made sense in the first place?” I realized I needed to explore this idea further and here is what I found. 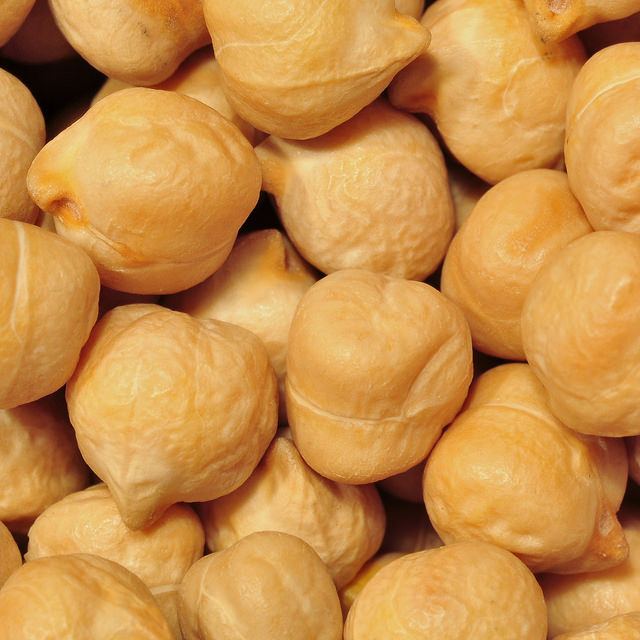 Joël Roessel, through the testing of various vegetable foams, discovered that the liquid from cooked chickpeas can be whipped into a foam in the same way as flax mucilage. Flax mucilage is an egg substitute of flaxmeal whipped with water, but he found it had limited uses. So, one year ago, Joel posted his discoveries on his blog. Soon after, Goose Wohlt saw a video in which the creators used a whipped chickpea liquid to make chocolate mousse. The recipe was complicated so Goose experimented and found that he could make a vegan meringue with just sugar and the chickpea brine. The brine, renamed by Goose as Aquafaba, is considered “the liquid drained off a can (or pot) of chickpeas, or other legumes. (Loosely, Latin for water = aqua, bean = faba. )” The word got out on this momentous vegan discovery and a Facebook page, now with almost 33,000 members, was born so that those using the product could share their experiences with it. That is the web page I discovered earlier this year that sent me down the rabbit hole. Most people were trying the product out on meringue because that was Joël’s original use, but I wanted to make cakes. I watched as foodists played with it and I read their recipes and soon Aquafaba took off. There is now a website dedicated to the stuff. It has been talked about throughout the internet and been showcased in magazines such as Veg News and Vegan Life. As a vegan baker looking for higher protein egg substitutes to work at high altitude, I knew I had to jump on that bandwagon and test it for myself. My last post is about my Candy Cane Chocolate Cake made with Aquafaba. I enjoyed making and eating it but it seemed a tad dense, a problem I suspect was due to the brine. I know that I need to discover new uses for Aquafaba and perfect the old ones when used at high altitude. This will definitely not be my last word on the subject. This entry was posted in baking tips, egg free, vegan and tagged aquafaba, baking, brine, chickpea, egg substitute, high altitude, meringue.